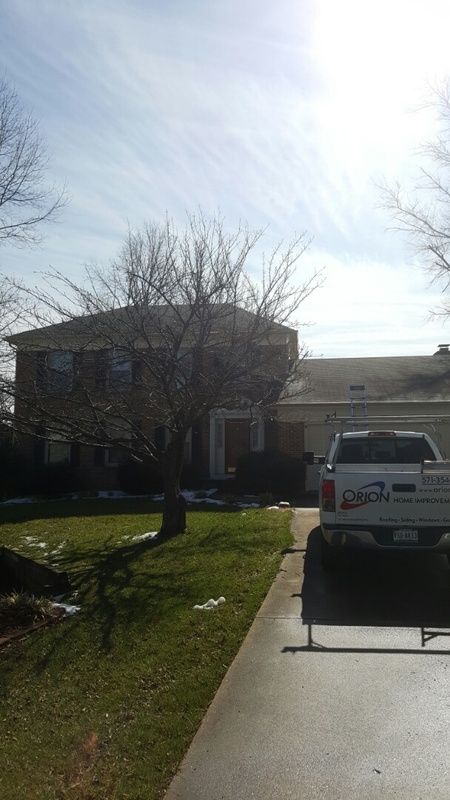 Improving your home doesn’t have to be time-consuming and expensive, at least not when you’re working with the certified and experienced professionals of Orion Home Improvements LLC. 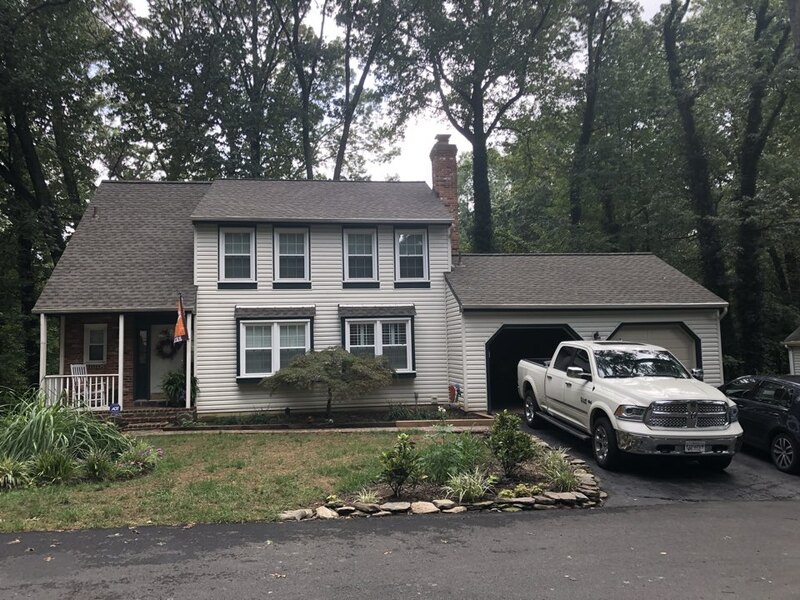 Our home improvement company was founded in 2007, and since then we’ve made it our mission to know everything about quality roofing, gutters and siding in Burke VA and West Springfield. We hope to become the first company you turn to the next time you’re looking to make improvements to the exterior or your home. While we’re taking care of your home, we’ll also be taking care of you. We aim to exceed every customer’s expectations and go well above and beyond the standard to put a smile on your face every time you look at the work we’ve done on your home. The phrase “good enough” doesn’t exist when we’re on the job. We offer a 100% money back guarantee if you’re not satisfied with our work. To ensure that finances aren’t an obstacle to improving and protecting your Burke home, we also offer flexible financing. 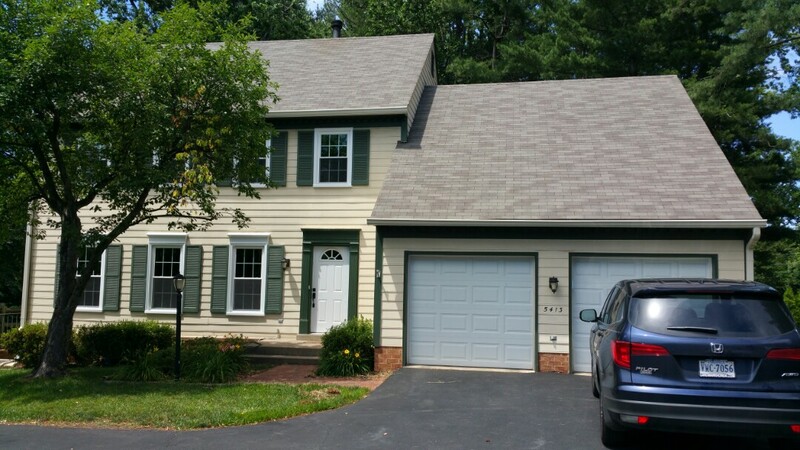 Orion has completed this full roof replacement out here in Burke, VA. We provided the client with GAF Timberline HD architectural shingles, and we installed the red standing seam metal roof above the two bay widows. 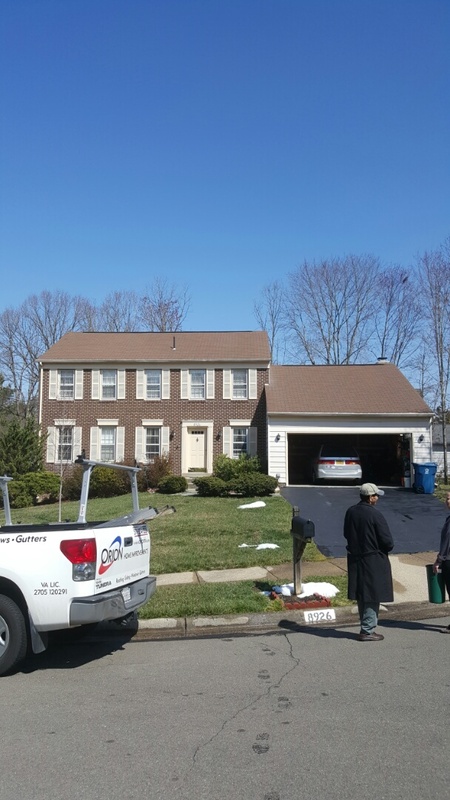 OHI is doing the final inspection for this complete roof replacement out here in Burke. We were able to get the project done within 2 weeks of the contract signing, and we were able to meet the client’s deadline. 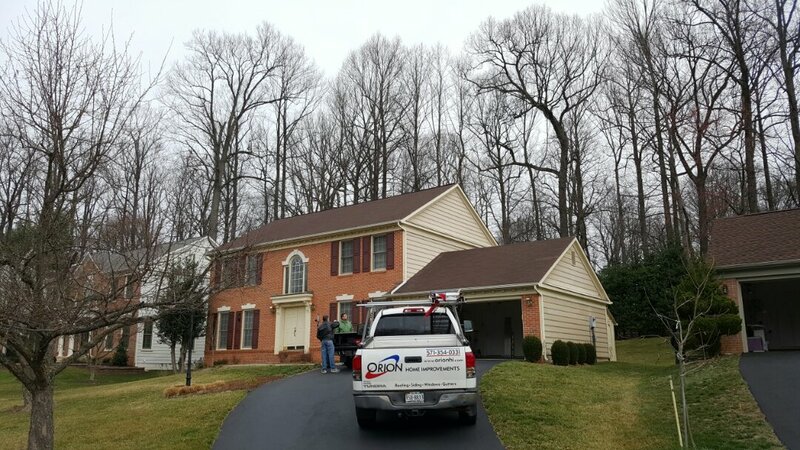 Roof repair in Burke, VA. Will explore a roof replacement, gutter repair or replacement, and some carpentry work. Hail damage found on roof. 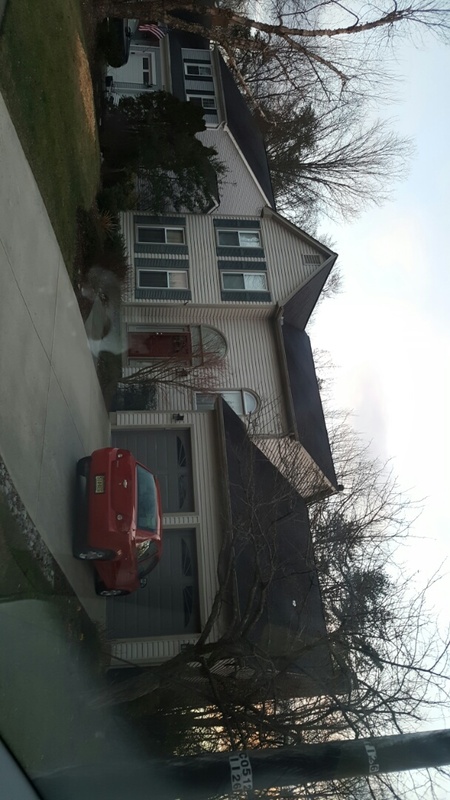 Will assist homeowner in filing insurance claim. 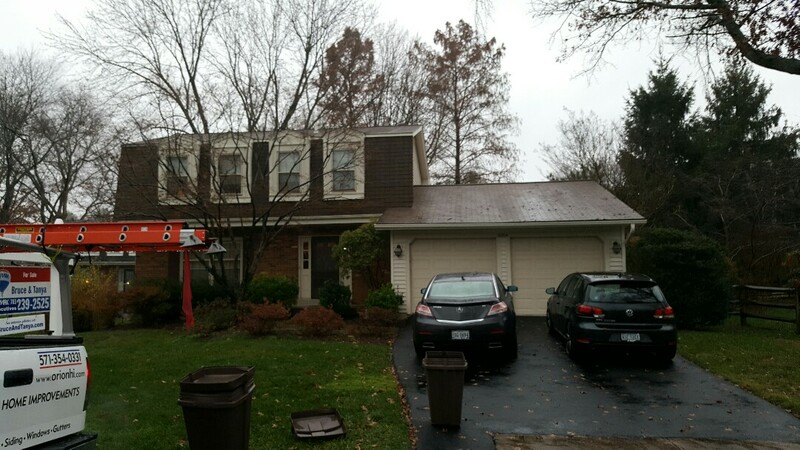 Roof replacement, trim repair, and gutter replacement. Roof repair. Leak in ceilings. 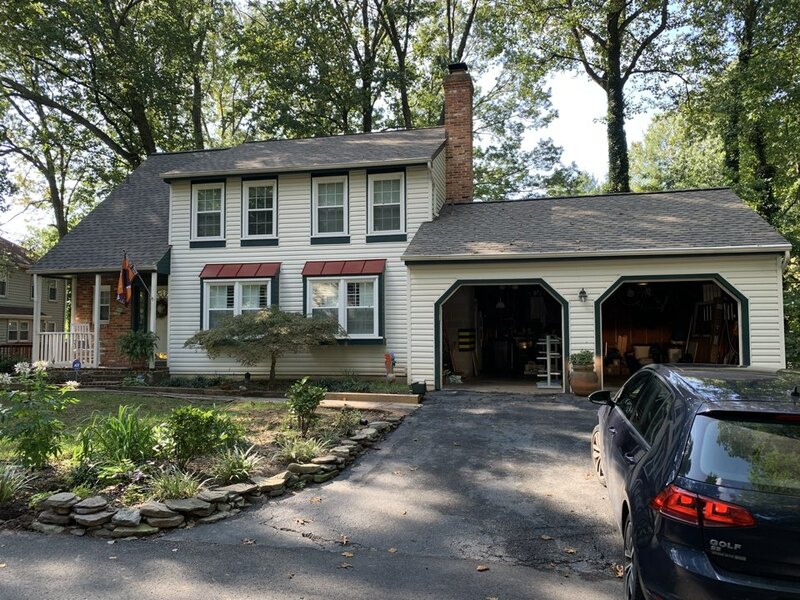 Discussion of full roof replacement. Homeowner needs new entry door, but homeowner may have that taken care of. 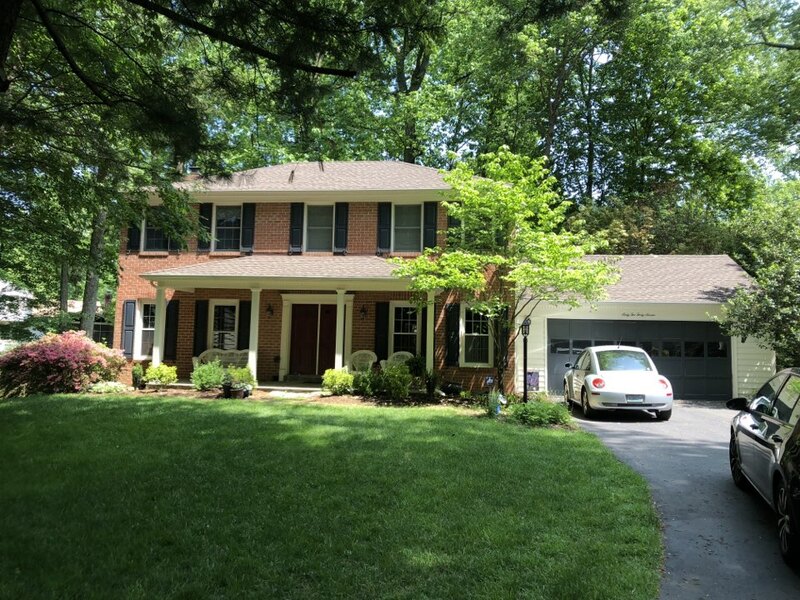 For more information about Orion Home Improvements LLC, or if you’d like to speak to a professional deck builder in Burke VA or Newington, give us a call at (571) 354-0331 or fill out an online Contact Us form. We look forward to improving your home.